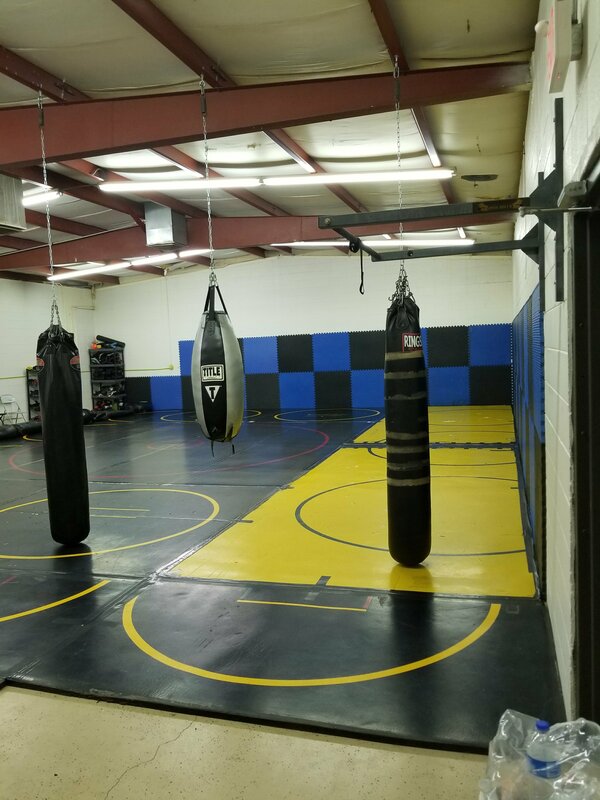 Desert Dynasty MMA – Alamogordo, NM Mixed Martial Arts Team And Training Facility. If you like the site, don't forget to bookmark it and/or subscribe to our newsletter to keep connected to the gym updates and team's activities! Thank you for viewing and for any and all support!!!! Check out all the Recent Posts in the Menu or Sidebar. Desert Dynasty MMA (DDMMA) is a Mixed Martial Arts, or better known as MMA, training facility and team. Created and established in April of 2010, we have produced a variety of great up and coming fighters as well as helped many others learn to develop a specific set of skills and abilities. 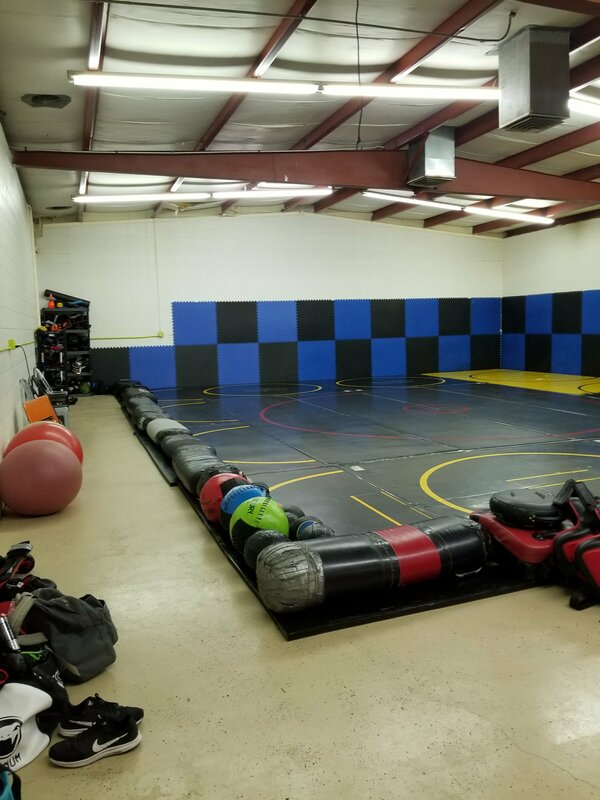 Our primary goal is to show people that MMA is just as disciplined as any other martial art of tradition, but most of all, we want to help others grow as individuals of our craft. 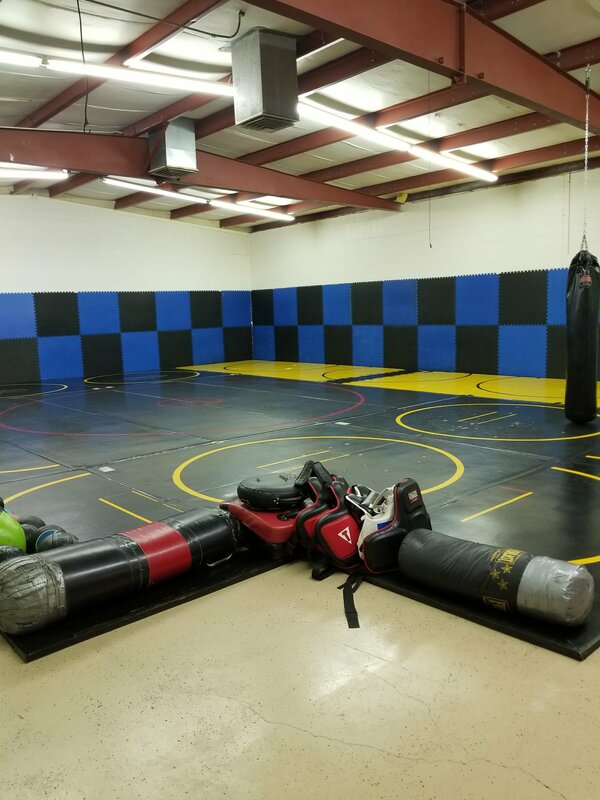 We teach a multitude of competitive fighting techniques including, but without limit to, Boxing, Muay Thai, Kickboxing, Wrestling, Submission Grappling, and much, much more. Just as the members are constantly learning, so are the trainers, due to the vast and ever growing knowledge of the MMA sport/art form. We instill that very concept of consistent learning and growth in everyone who is a part of our fight family. Small town team, big world ambitions!